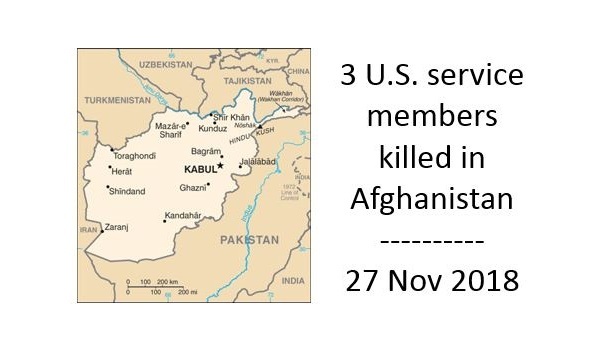 Two members of 3rd Special Forces Group were killed in an improvised explosive device (IED) blast while traveling along a road in Ghanzi province, Afghanistan on Tuesday, November 27, 2018. Three other U.S. service members and a U.S. contractor were wounded. The wounded service members and contractor were evacuated and received medical care. This incident is the deadliest day for U.S. forces in Afghanistan in 2018. 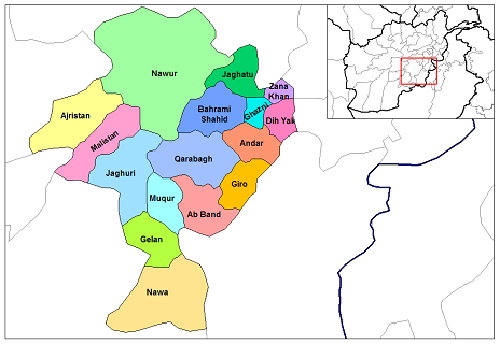 The event occurred when a convoy of U.S. forces were sent to battle the Taliban in Andar district. Editorial Note: This article will be updated periodically as more news develops. Typically there is a ‘news cap’ until next of kin notification (NOK).